Because being a budding cat lady in real life is not enough for me, I have also taken to collecting stray cats online. 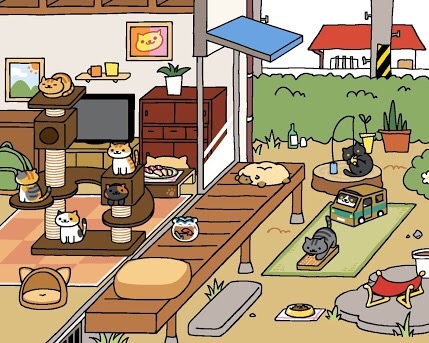 Presenting Neko Atsume (Cat Collecting), the latest online game that’s making a lot of nerds, game enthusiasts and feline slaves made. I blame CNN and Kotaku for making me aware that this game exists. 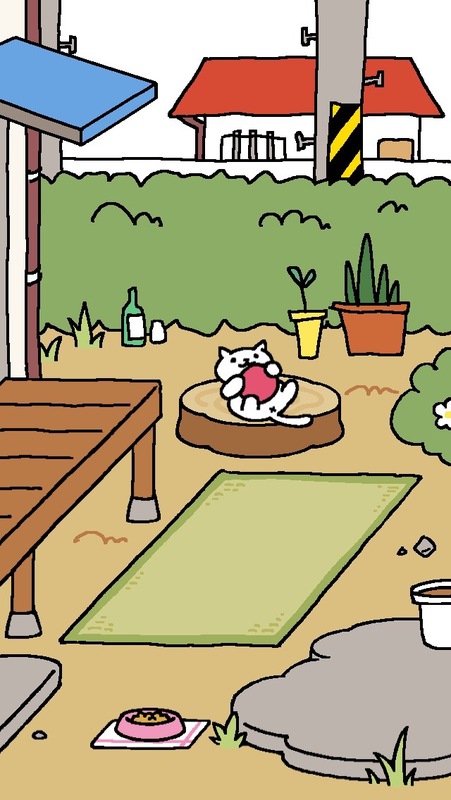 The premise of Neko Atsume is simple. You collect the neighborhood stray cats and make your yard a veritable cat island by leaving them food and toys. You have the option of expanding your yard (eventually) using the golden sardines that the cats leave you as payment for your kindness. To do this, the game has many options and tabs which shows tabs for identifying your cat visitors, buying food and toys, going back to your garden, etc. Oh, and did I mention that everything’s written in Japanese? The fact that many people are so pressed to slave through the game — nonwithstanding any working knowledge of katakana, hiragana or kanji– is a testament to the persuasion and power of cats. In real life, Sayuri my ever loving cat would leave dead mice on the foot of the bed as her sign of loyalty. A gift thy usually leads to endless screaming, cursing and pleas for the husband to dispose the corpse while Sayu is obviously snickering in the background. So far I already have five Nekos that pop in and out of the yard, playing with the balls I left and noshing on the sushi and kibble on the mat. Yes, if you are curious I named all of them: Shiro, NekoNeko, Mikel, Fred and Macho. Like any crazy human man, I check on them twenty times a day, flipping through the menu to see if I can add kibble or canned tuna. Meanwhile, in real life, Sayu and her daughter Scarfy are looking at me while I type this post. It’s almost past their bed time and they expect a quick snack of Friskies. A slave to felines, online and off — welcome to my life. 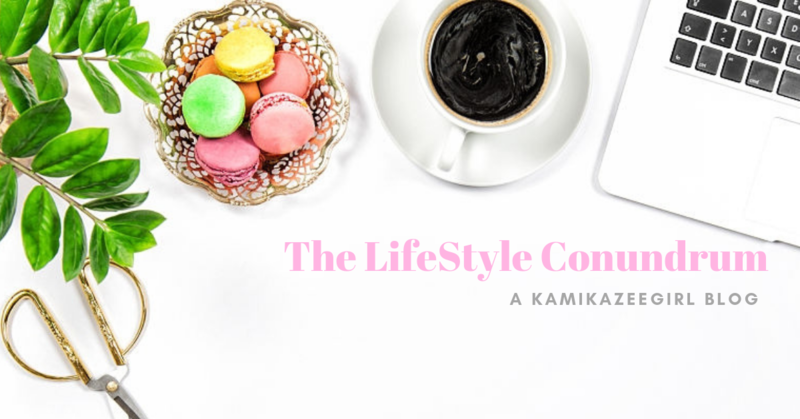 You can also find me here!